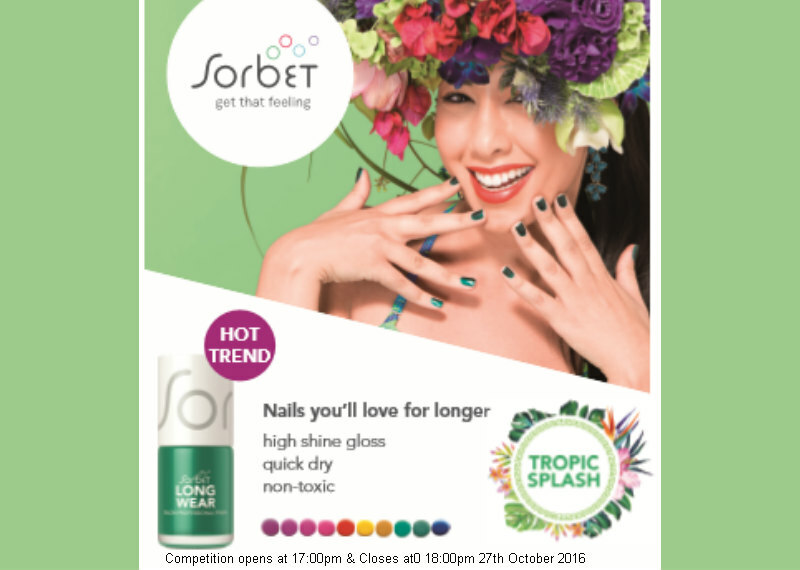 Stand a chance to win a Clicks Gift Card to the Value of R3000 & 1 Hamper of Sorbet Nail Products to the value of R200. 6.1. The Winner will receive a Clicks Gift Card (Gift Card) to the value of R 3 000.00 (three thousand rand) and a Sorbet Nails hamper to the approximate value of R 200.00 (two hundred rand) (Prize).